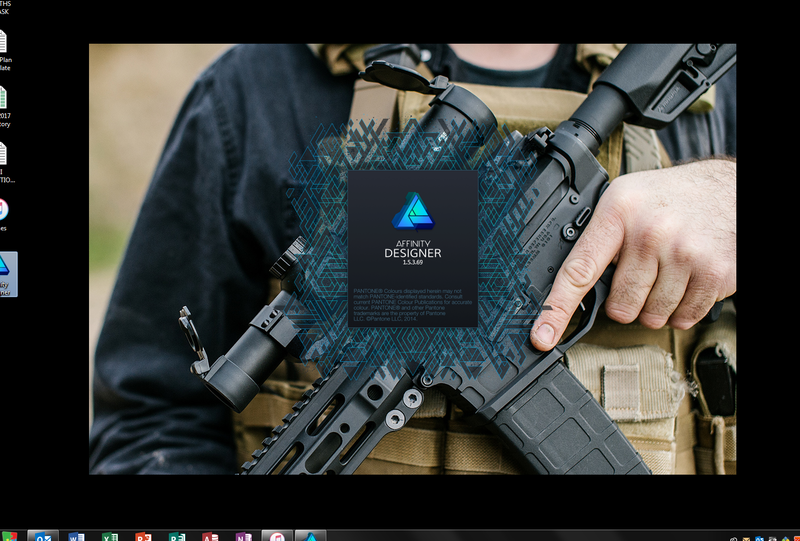 Hi Folks, I am new to the tech world and not that savvy, I downloaded Affinity Designer on my work computer, and after getting it all set up and restarting the computer the first time I clicked on the Launcher the Affinity Start up screen starts up for about 1.5 seconds and then immediately disappears. No error code, no explanation just there and then gone. I haven't found any good answers for this in the forms yet so I am posting this plea for help and ideas. Have you seen this pinned thread at the top of the forum that says that some other software can interfere with our software. If those 3rd party apps are not relevant to you, please can you try the latest beta to see if this is still true of the soon to be released 1.6 that is at release candidate stage. I installed the beta but again it crashes on start up just like the original it last maybe a second longer. I don't believe i have any of those 3rd party software's but i am not exactly sure how to check other than looking in my programs file. Did you get a crash reference? I bought AD recently and mine crashes a lot also. What is a crash reference? Thanks!